Cogito Group today announced the successful delivery of the New Zealand Government ePassport project, using its home grown developed ‘Jellyfish’ security product. Cogito Group have officially launched an innovative new cyber security product which is already generating significant demand nationally and around the world. Cogito Group has been selected by the NZ Government as a supplier to the TaaS panel to provide a fully managed Public Key Infrastructure Service. 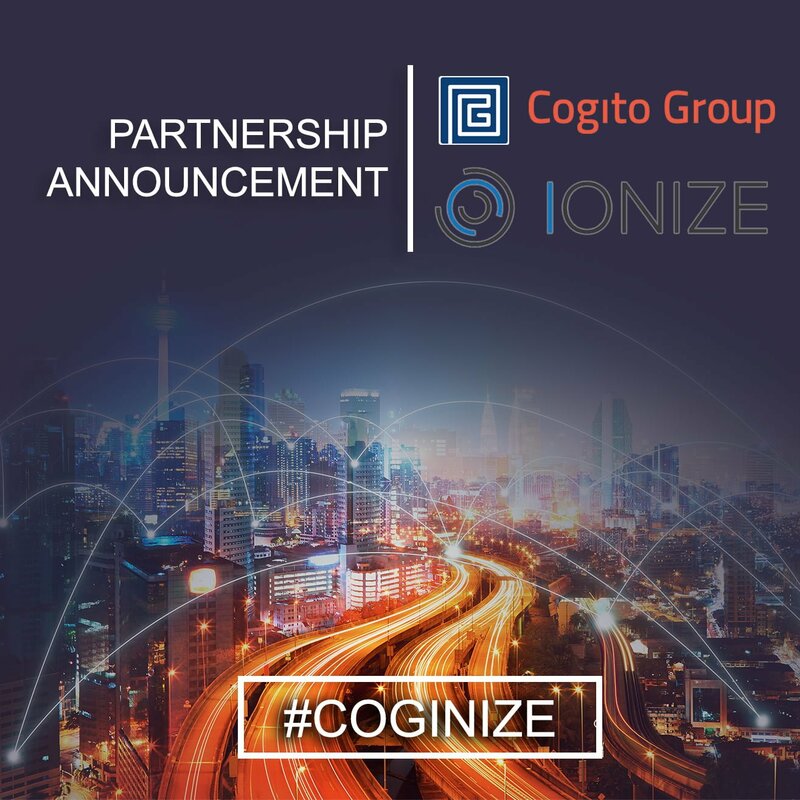 Cogito Group announced a new reseller agreement with Palo Alto Networks. Cogito Group today announced a partnership with Certified Security Solutions (CSS), a US based leading provider of certificate and PKI management software. Cogito Group has been selected to provide Public Key Infrastructure and gateway engineering related project services to the Australian Defence Organisation. Cogito Group has been selected to provide level three Public Key Infrastructure and Identity Management Support Services to the Department of Defence. Cogito Group was named ACT start-up company of the year at the ACT Telstra Business Awards on 4 July 2014.